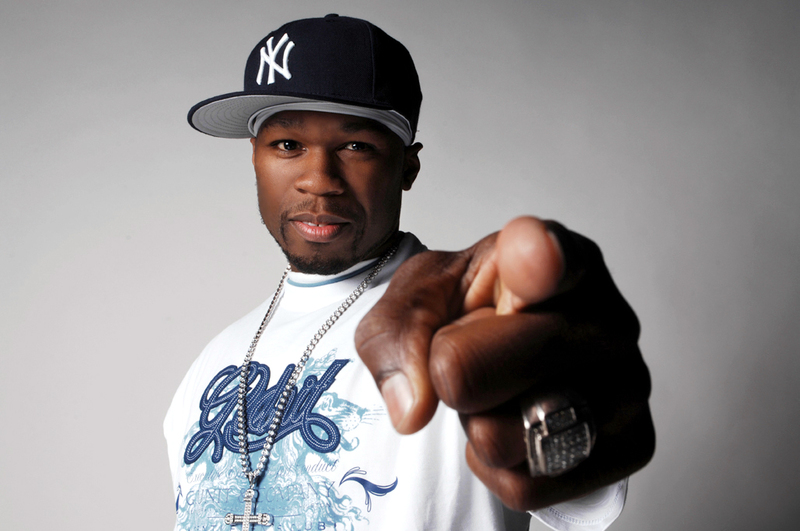 Fobres has released it’s Hip-Hop Cash Kings listÂ today and taking the lead is Hip-Hop Mogul 50 cent making an extravagant $150 million this year. 50 has ventured out into a variety of business his portfolio includes the G-Unit clothing line and record label, films, video games and a couple of platinum albums. 50 is also in the works with forming a partnership with South African billionaire Partice Motsepte. Here’s the rest of the list.